A locksmith can do a lot of things you wouldn’t expect, learn what locksmith jobs are and when you should call one. We’ve all had that heart-stopping moment when you realize you’re locked out of your home or car and your keys aren’t there. Lucky for you, there are over 26,000 people employed as locksmiths in the US. Not all will be able to provide the locksmith jobs you need. Being a locksmith is more than just opening car doors and front doors. It’s a $2 billion industry that provides security and peace of mind. So here’s how to know what to expect from your professional locksmith. You don’t need to get locked out again! 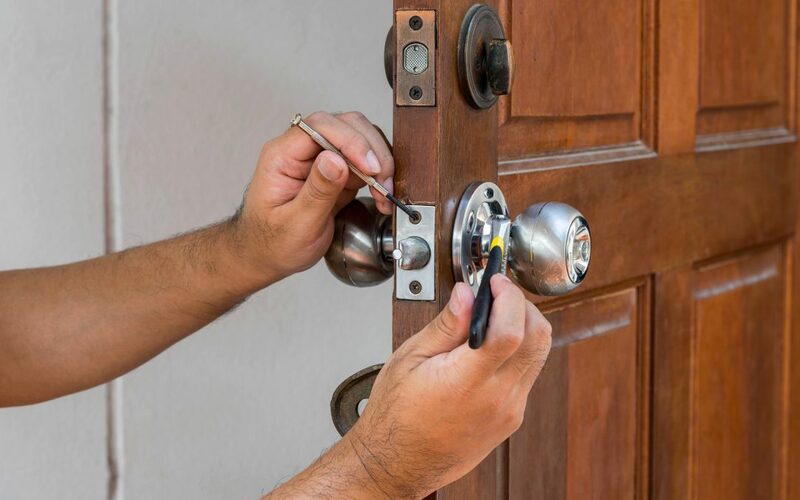 These are the services you can expect from a professional, reliable locksmith. If you’re looking for a locksmith, make sure they offer these services. Commercial properties need more than a deadbolt to keep the space safe. Security is about more than keeping the front door locked. A locksmith who can provide these services is the one you’ll want to use. A locksmith is a security expert. They help you create a safe entry point for your home so that everyone and everything inside are safe and sound. Locksmiths should be able to provide comprehensive assistance with auto and motorcycle needs. Many people use safes to store dangerous weapons and precious possessions. So make sure to partner with a locksmith to maintain a functioning safe. Is There Anything a Locksmith Can’t Do? In conclusion, there isn’t a lot related to security and entry points that a locksmith can’t do. If you’re a locksmith, you should be able to provide all these services and more. Contact us today for help with your entry points or for locksmith jobs!